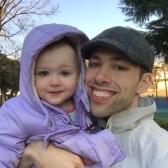 As I get older, I find that my alcohol consumption has decreased—the result of a slowing metabolism, fewer social drinking occasions, and depleted energy from wrangling kids all day. As a result, when I do have a drink, I usually reserve it for old favorites or trying new craft beer. Yesterday proved such an occasion, and I opted to try a local microbrew that I’ve been itching to try for a while: Echigo Beer. The company labels itself the oldest microbrew in Japan, and while I can’t vouch for that, I will say that Niigata has a strong tradition for brewing alcohol (sake more than beer, though). The Echigo Pilsner is the most common brew, but since it’s autumn, I reached for the red ale. I have to admit I was somewhat drawn to it for the cranes on the label that are such common sights out here in snow country. The ale itself was delicious. Not as bitter as some red ales, but it still had that hoppy taste you’d want from an ale. This was a perfect autumn brew, and I highly recommend it. 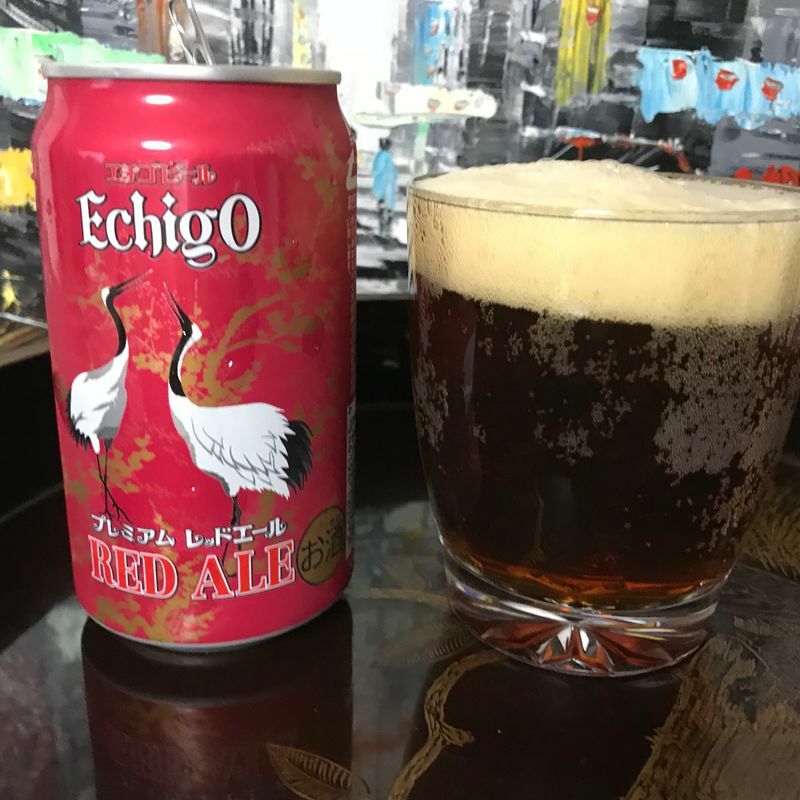 Echigo beer is fairly ubiquitous in Niigata, but you can find it at many craft beer locations throughout Japan.